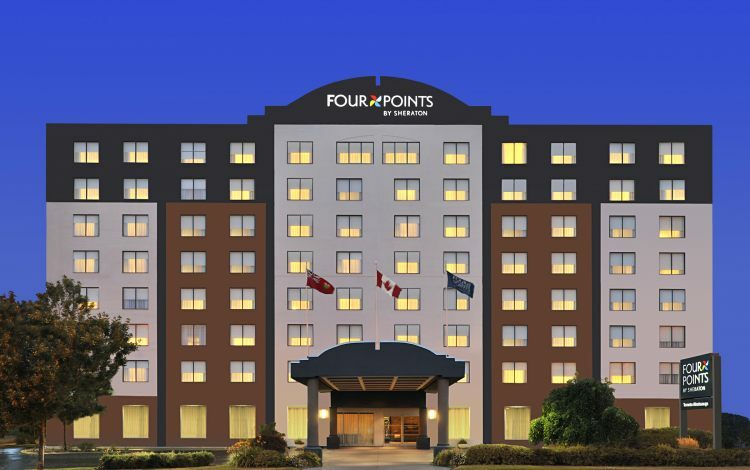 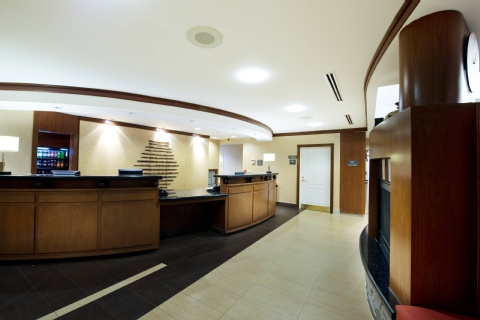 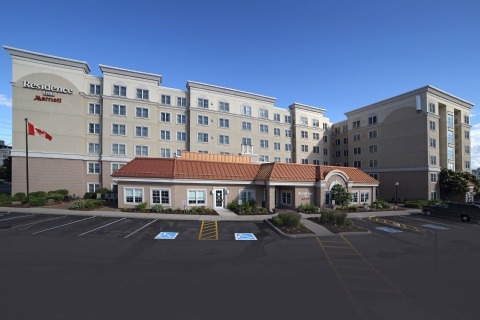 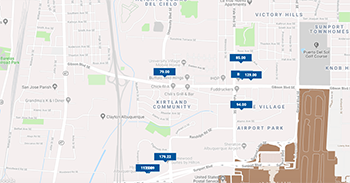 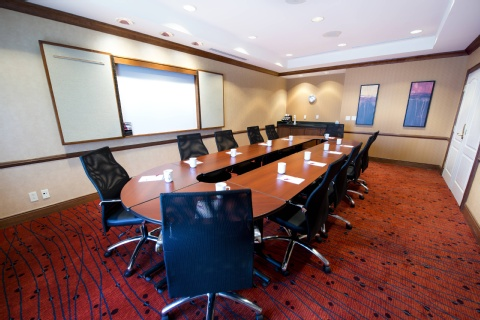 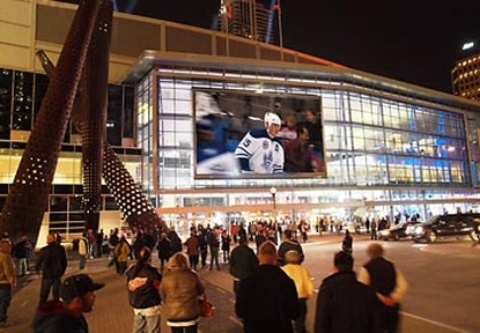 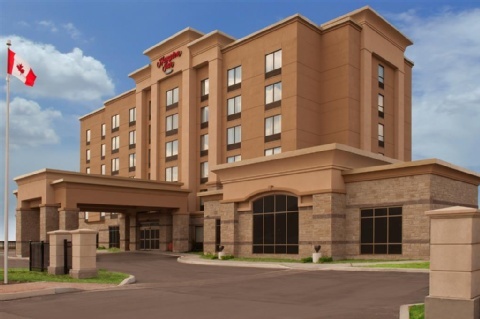 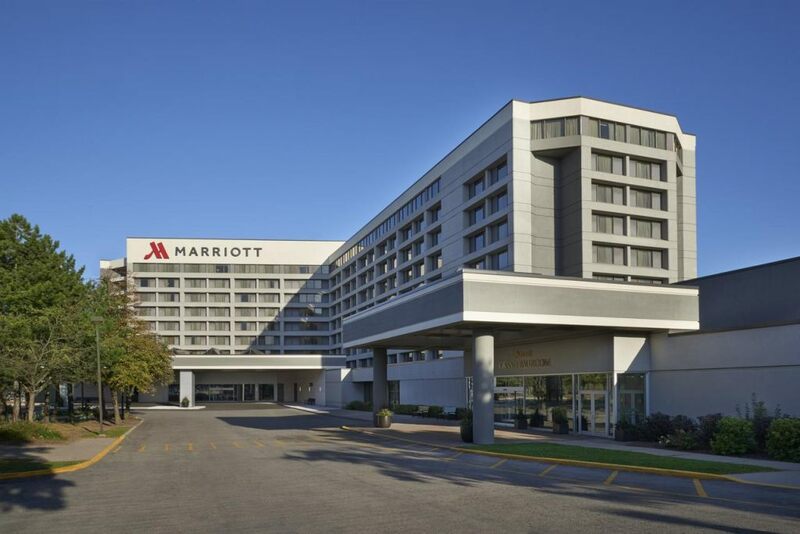 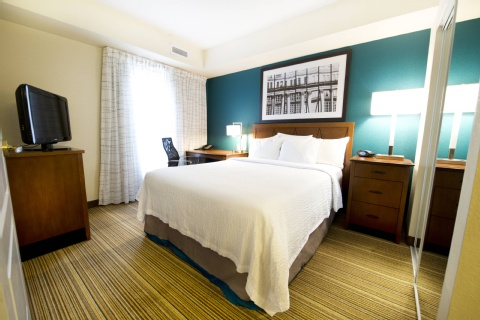 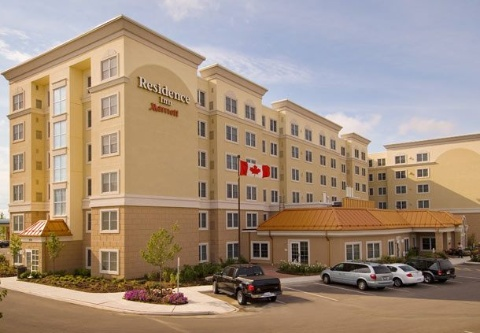 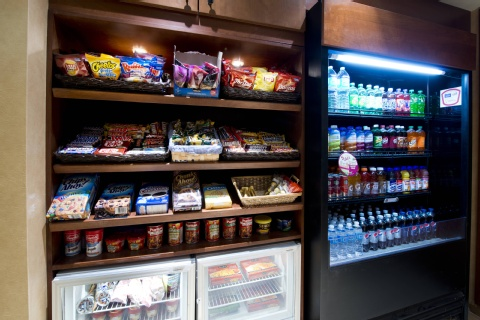 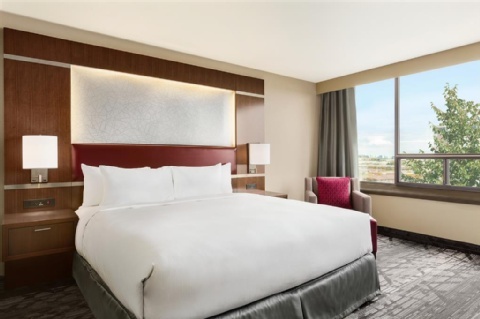 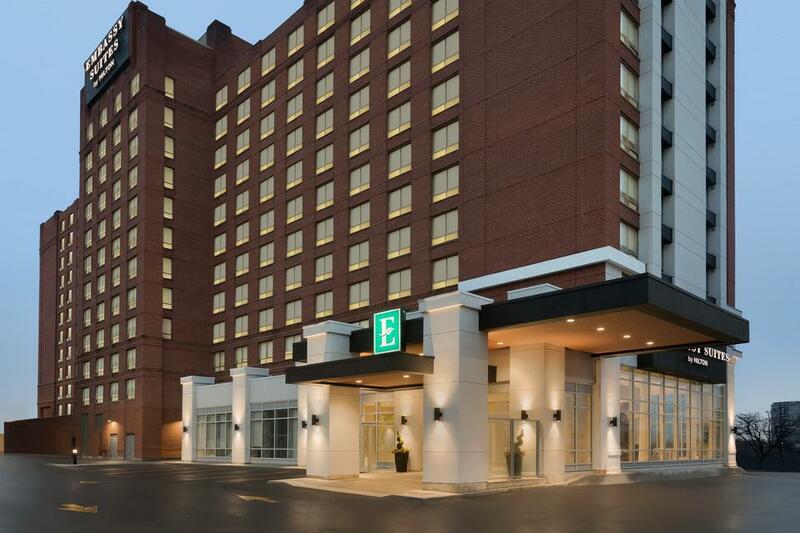 The Residence Inn® Mississauga-Airport Corporate Centre West, an ideal hotel choice near the Toronto Airport and Hershey Centre provides just what you need to maintain your normal pace when planning an extended stay in Mississauga. 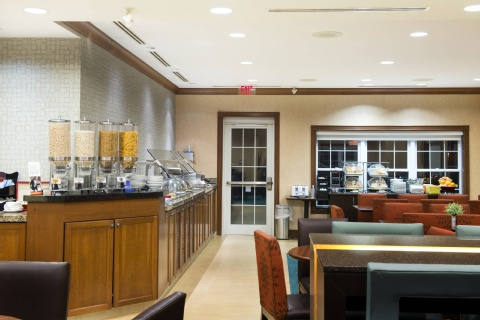 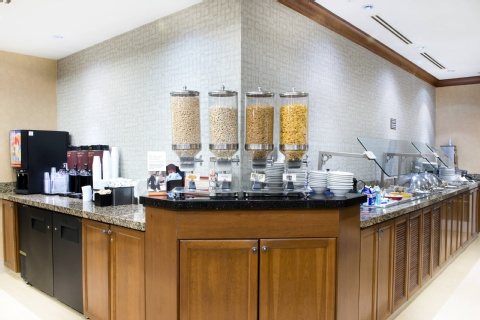 Youll enjoy a new, modern lobby designed with a variety of comfortable spaces, making it easy to hold impromptu meetings, connect with our free WiFi, and refuel with refreshments from The Market. 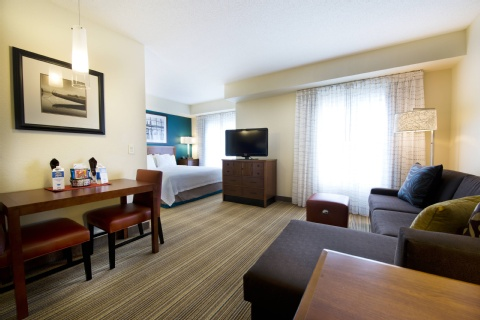 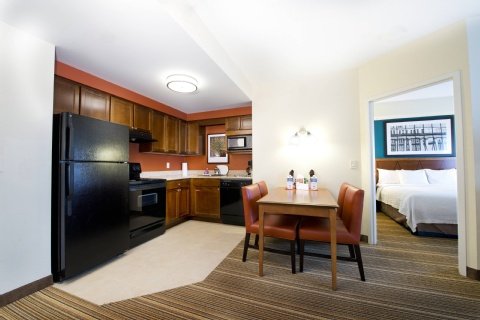 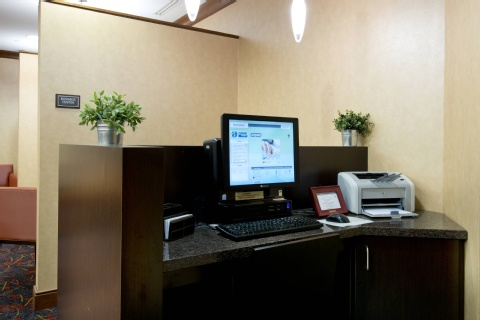 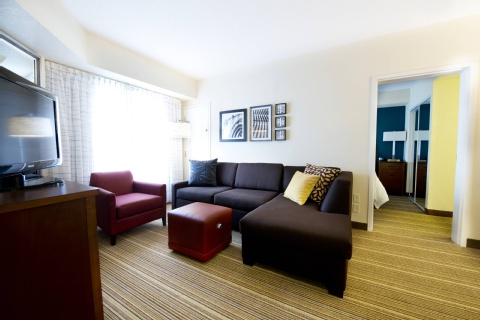 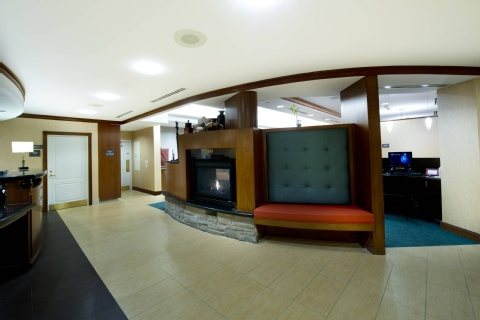 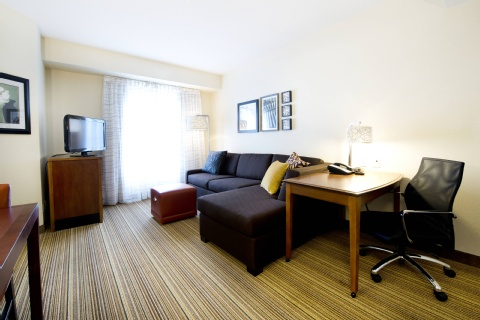 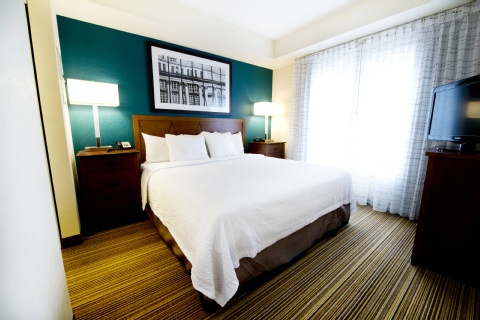 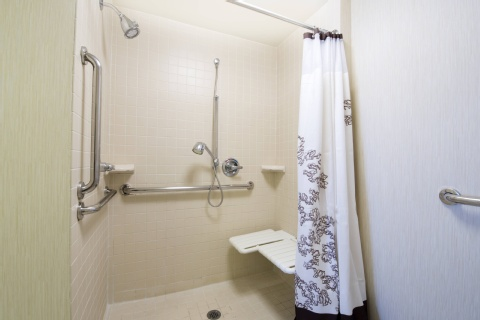 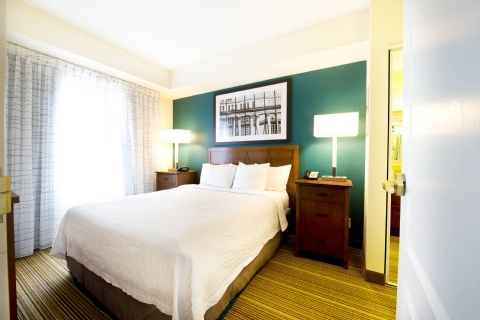 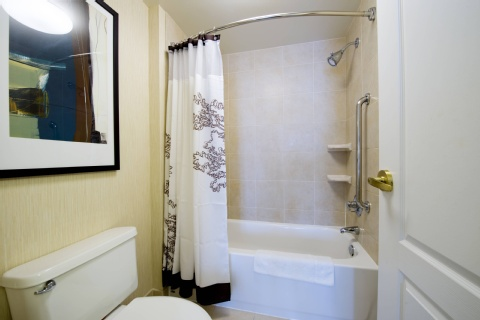 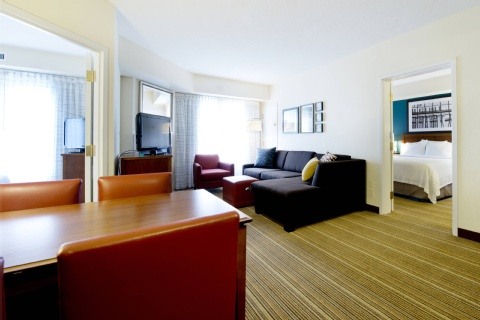 Our Mississauga Toronto hotels spacious guest suites have also been enhanced to better meet your needs. 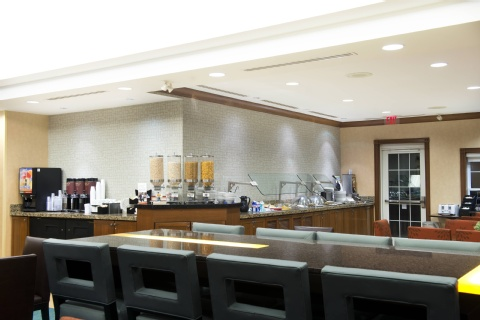 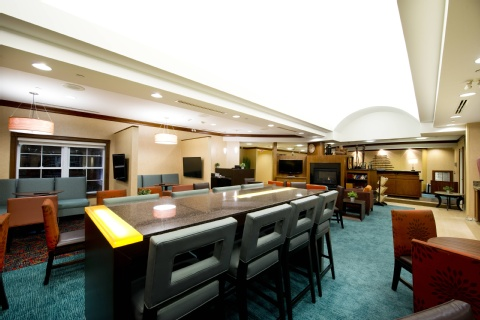 A sofa, an ergonomic desk, updated bathrooms and contemporary color schemes complement the suites separate spaces for eating, sleeping and working, along with a fully equipped kitchen. 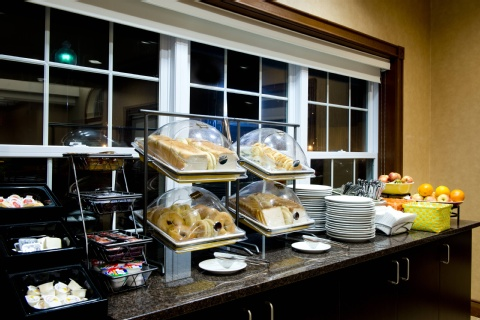 Start your day with our free hot breakfast featuring a greater variety of healthy and freshly made selections. 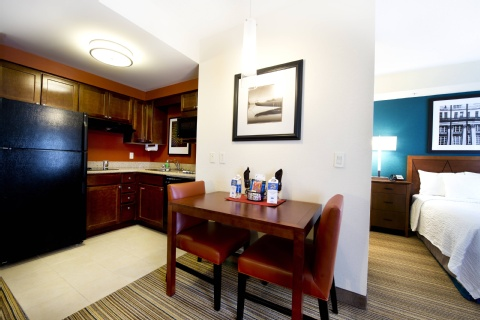 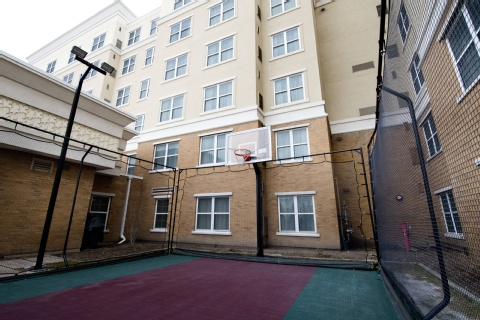 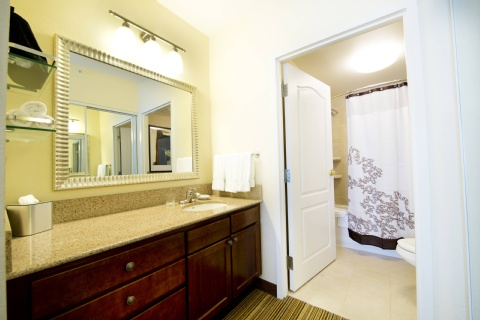 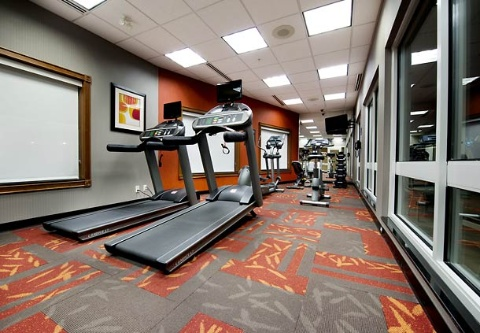 At Residence Inn, we give you everything you need to maintain your balance and thrive.